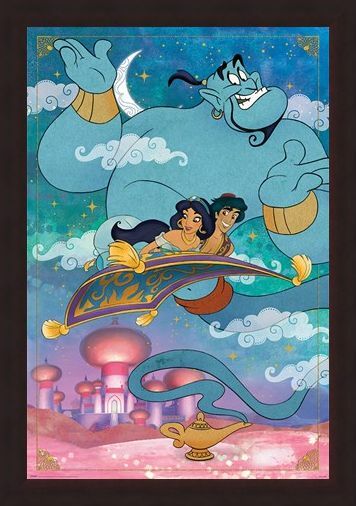 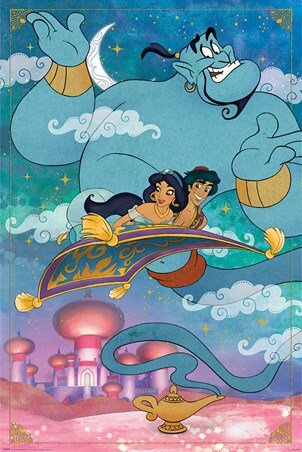 Transform your bedroom into a whole new world and zoom off on the magic carpet with Aladdin, Jasmine and the Genie! Flying high above Agrabah, you too could have all your dreams come true with just a rub of the golden lamp, but be careful what you wish for. 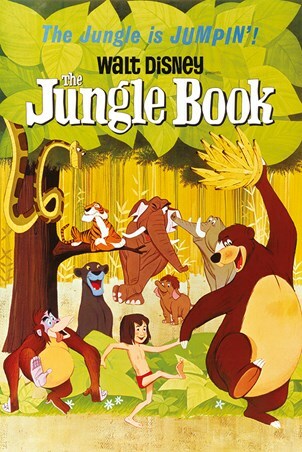 Transformed from a street rat into Prince Ali Ababwa, but be warned, it doesn't mean you'll get the princess! High quality, framed A Whole New World, Aladdin poster with a bespoke frame by our custom framing service.